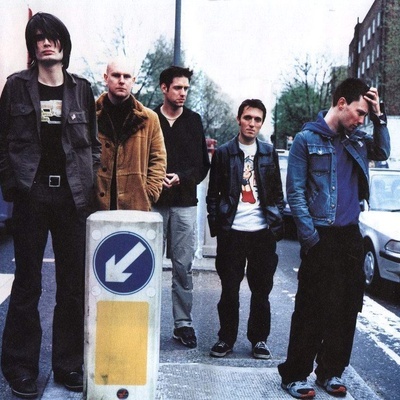 Radiohead are an English alternative rock band from Abingdon, Oxfordshire. The band is composed of Thom Yorke (lead vocals, rhythm guitar, piano, beats), Jonny Greenwood (lead guitar, keyboard, other instruments), Ed O'Brien (guitar, backing vocals), Colin Greenwood (bass guitar) and Phil Selway (drums, percussion). Radiohead released their first single, "Creep," in 1992. The song was initially unsuccessful, but it became a worldwide hit several months after the release of their debut album, Pablo Honey (1993).